FIFA 18 continues its countdown to the top 100 rated players in the famous video game. After revealing the 100-81 ranked players in the game, EA sports has now released a list of 80-61 ranked players in the FIFA 18 roster. The 100-81 rank list had some new entries, with the likes of Real Madrid’s Asensio and Manchester City’s Bernardo Silva finding themselves among the top players. However, the 80-61 rank list has most of the familiar names and established players in world football. Tottenham’s reliable defender Jan Vertonghen finds himself in the 80th position, with an overall rating of 85. Chelsea’s Azpilicueta is tied with Vertonghen for overall rating, yet the Spaniard finds himself in 76th position. 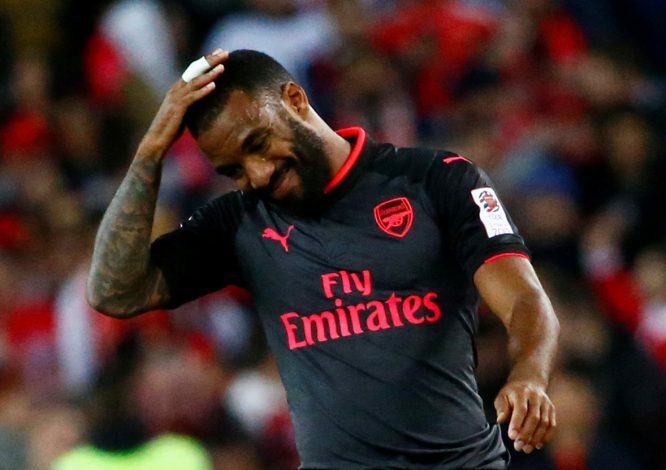 Arsenal duo, Lacazette and Cech, feature at 70th and 66th position respectively. In the 63rd place, Chelsea’s wantaway striker Diego Costa makes the list with an overall rating of 86. Franck Ribery of Bayern Munich has downgraded to an overall rating of 86 to be the 61st best players in the game.